With less than one month to go until Valentine’s Day, it’s time to seriously start planning how you intend to say ‘I love you’ to that special someone in your life. 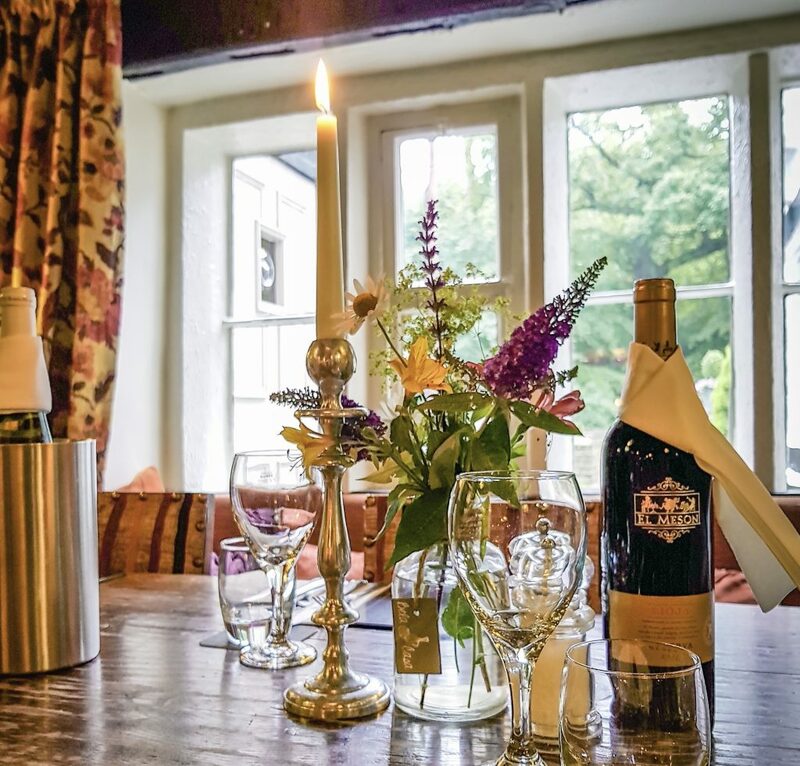 Locations to enjoy a romantic Valentine’s Day dinner are many and not few but if you truly wish to sweep your significant other off their feet on Thursday 14th February, the magical setting of Shibden Mill Inn takes some beating. Nestling in the fold of the picturesque Shibden Valley near Halifax, West Yorkshire, the 17th century Shibden Mill Inn have just revealed their eagerly anticipated Valentine’s Day menu. Head chef Will Webster has been working hard to create an exclusive five-course menu that is available for just £48 per person with a £15 deposit per person to secure your place. Available from 5:30pm to 9:00pm on Thursday 14th February, book your place today by calling Shibden Mill Inn direct on 01422 365840.